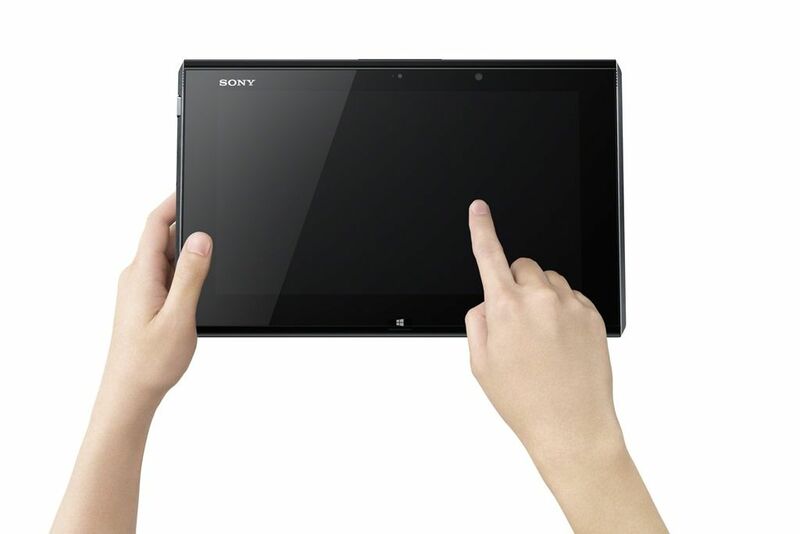 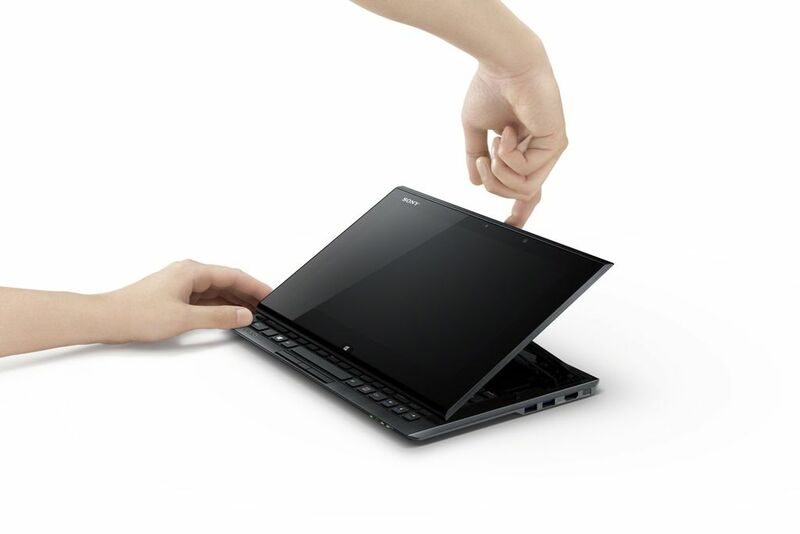 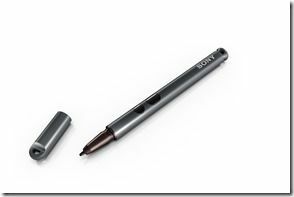 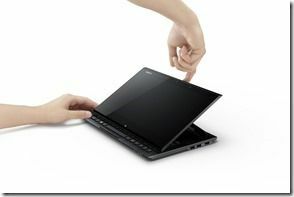 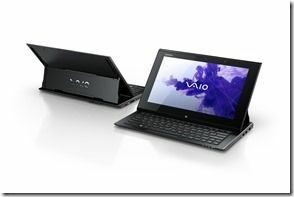 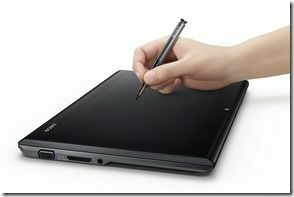 Update: Sony Vaio Duo now in the database here. 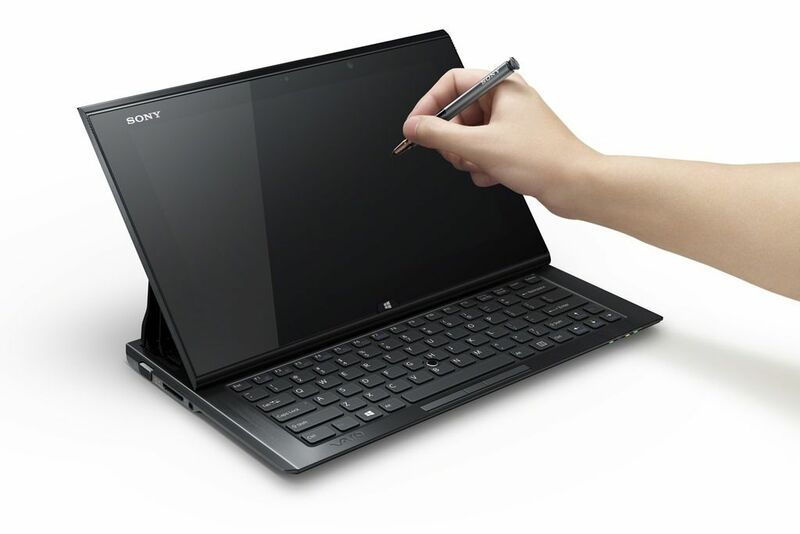 The entry level SVD1121P2EB comes with a Core i3 CPU. 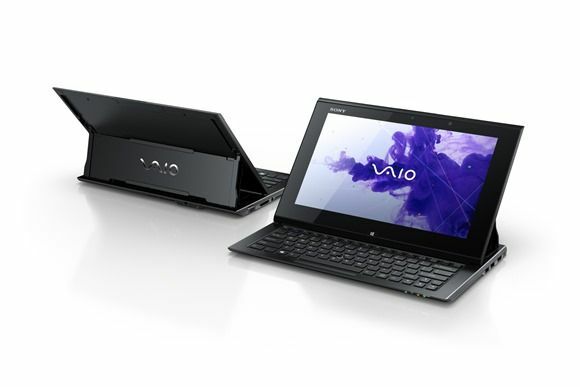 Full specs (PDF) here. All images in the gallery.